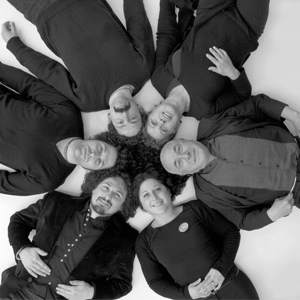 The group was founded in 1996 and it is composed of Renato, born in Murano, Noti Massari, born in Venice and their sons Anna, Marco, Pio and Tito Toso. The group works in the field of industrial and interior design. It designs stands, exhibitions, shop-fittings and show-fittings for different brands, being in charge of the image and the graphics. Over the years they have obtained different awards and prizes among which the first prize at the Venice Biennial, the prize at the 12th Milan Triennial, three selections at the ADI Compasso d'Oro, a selection at the IIDA prize, the first prize at the 2005 Young & design 2005 competition, the I.Dot 2004-2005 selection.